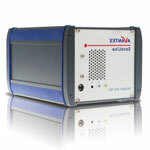 Looking for a very small spectrometer with a resolution of up to 0.1 nm? Then the new generation AvaSpec-Mini is an ideal choice. It’s only the size of a deck of cards, yet delivers stray-light levels lower than 0.17% and weighs only 174 grams. Easy to take anywhere you like. 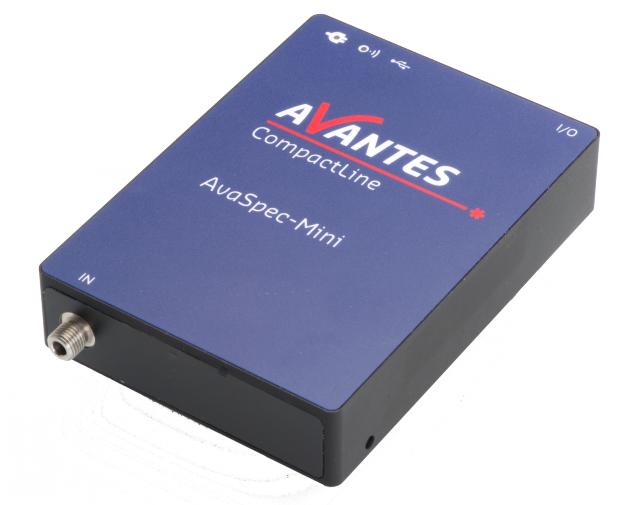 The AvaSpec-Mini finds its way into many areas of research, such as light analysis, chemical research and Raman spectroscopy. 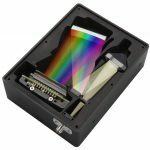 Or use it as a tiny OEM-spectrometer in your application. The possibilities are endless. 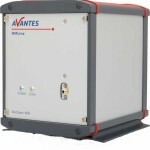 Of course, the AvaSpec-Mini works seamlessly with Avantes spectroscopy software.